To sprout organic quinoa seeds for sprouts eat raw, wash the seeds then soak them in water for 2-4 hours. Drain, and rinse and drain again, then keep moist (but not wet) and away from direct light. Rinse the seeds with fresh water twice a day , or until they develop little "tails". The longer you allow them to sprout the softer they will be. It's important that the Organic Quinoa is sprouted in advance. Cut all ingredients as finely as you like. You can use a spiruliser for the organic cucumber. 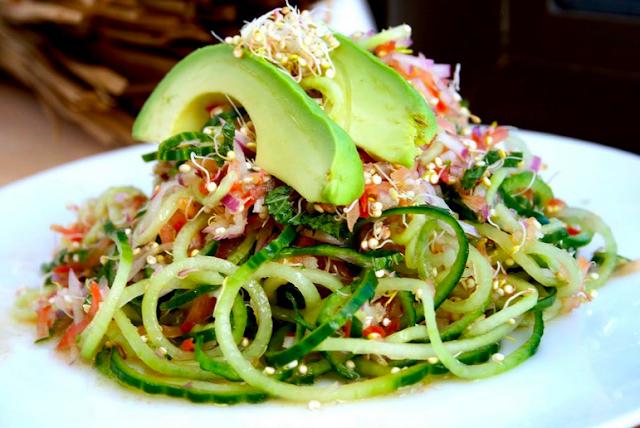 Mix the organic vegetables and sprouted organic quinoa, mint, olive oil and lemon in a bowl garneer with the organic avocado. Oh yes, its true. 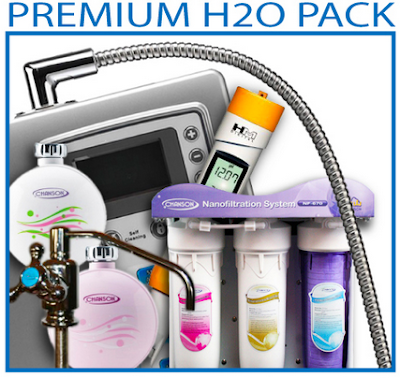 Our Premium H2O Pack is the Premium Water Ionizer Pack. 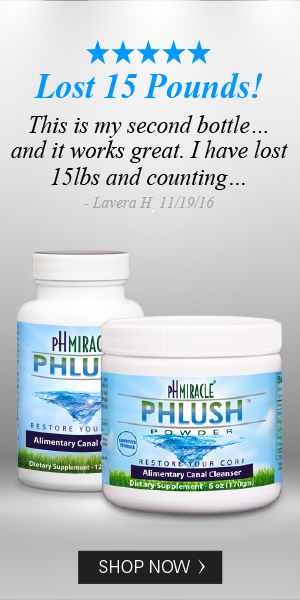 pH Miracle Premium Water Pack is the most advanced water system on the market today! 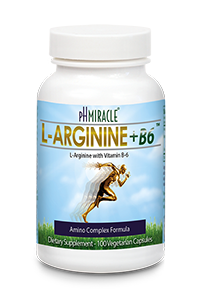 Tested and approved by the pH Miracle Center, this is the product you will find throughout the pH Miracle facilities. But why do you need more than just any ionizer? All water ionizers have one basic flaw: they cannot possibly filter all the contaminants that are of concern today, Regardless of onboard filters, a water ionizer needs a pre-filter in order to provide the safest and healthiest water for your family. 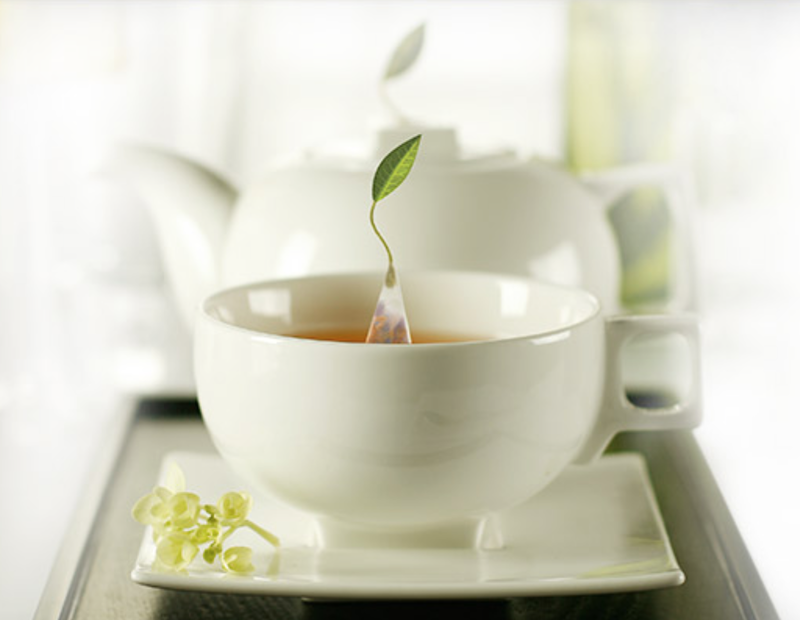 This package includes even more than just a high-quality ionizer and pre-filter. Never before has a package of this quality and performance --at anywhere near this price-- been offered anywhere. There is well over $400.00 in savings and zero guess work in wondering if you purchased the right system for your type of water. This Package will handle well water, city water or any water you can throw at it with the exception of ocean water. Learn more / Buy Online! Thank you my fellow hoppers and new blogging friends. It has been a great pleasure Getting To Know (all of) You and reading through your wonderful posts! I admire your dedication, design skills and have been grateful for all your visits. Thank you too for the warm welcomes to your sites. I have appreciated your kind and sincere comments; your encouragement and experiences shared here at +Drink Your Greens and Minerals own Getting To Know You blog hop. This blog hop is being temporarily discontinued, but will return in a newly formatted Chat forum later on. 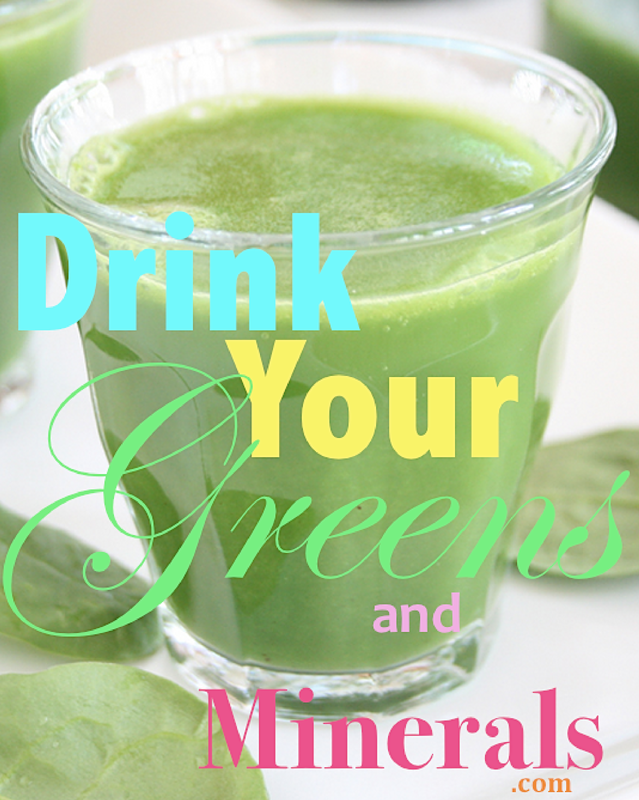 I hope you continue to read +Drink Your Greens and Minerals! --I welcome your visits anytime. Until then, happy blogging. Have a blessed and prosperous day! In the United States, we pride ourselves on having choices and making informed decisions. Under the current FDA policy, we don't have that choice when it comes to genetically engineered (GE) ingredients in the foods we purchase and feed our families. But thanks to your tireless support, Senator Barbara Boxer (D-CA) and Congressman Peter DeFazio (D-OR) will introduce new Federal legislation next week that would require the labeling of all genetically engineered (GE) foods; the first labeling bill to be introduced in the Senate in over a decade! Tell your Senators and Representative to Cosponsor the GE food labeling bill! Without mandatory labeling of GE foods, consumers are being left in the dark about the foods we are purchasing and feeding our families. Sixty-four countries have mandatory labeling policies for GE foods including South Korea, Japan, the United Kingdom, Brazil, China, South Africa, Australia, the European Union, and many others. The United States is one of the only developed countries in the world that doesn't require labeling. Yet there is overwhelming public demand—consistently near 95%—for the labeling of GE foods. Already in 2013, 53 GE labeling bills have been introduced in 26 states, including Hawaii, Washington, Indiana, Missouri, and Vermont, with more expected by year's end. New GE Labeling Bill Being Introduced in Congress! Send an email to your Senators and Representative to co-sponsor the new federal GE labeling bill.